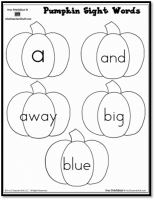 Choose from color or black & white. 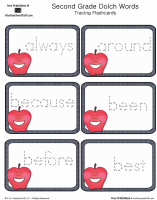 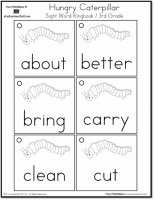 These sight words can printed or copied onto cardstock, hole-punched, and assembled into a sight words ring book. 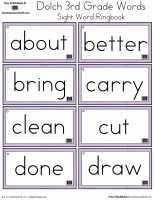 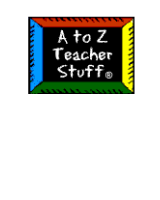 Variations: Use for take-home activities, learning centers or games, pocket charts, lessons, etc. 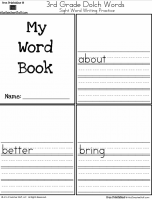 We also have first grade sight words and third grade sight words.